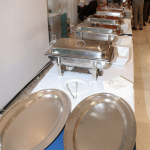 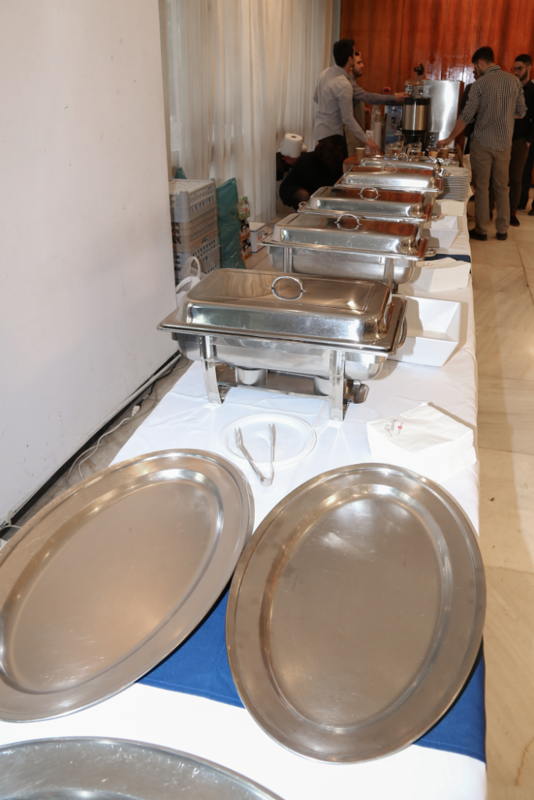 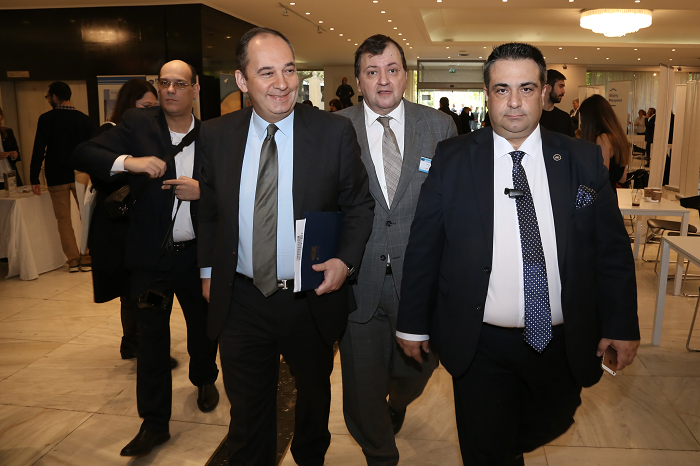 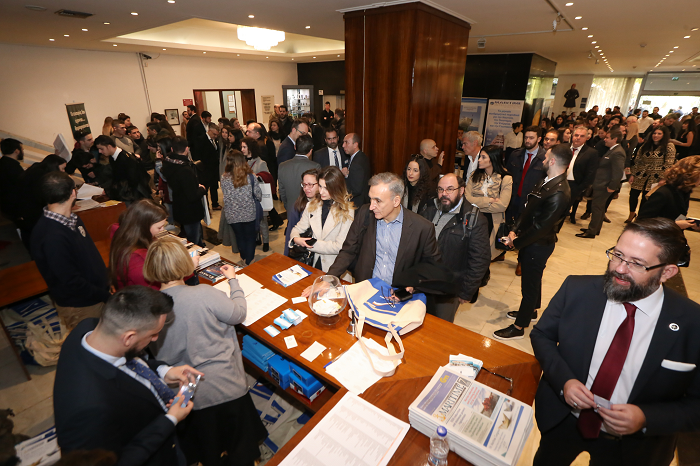 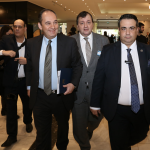 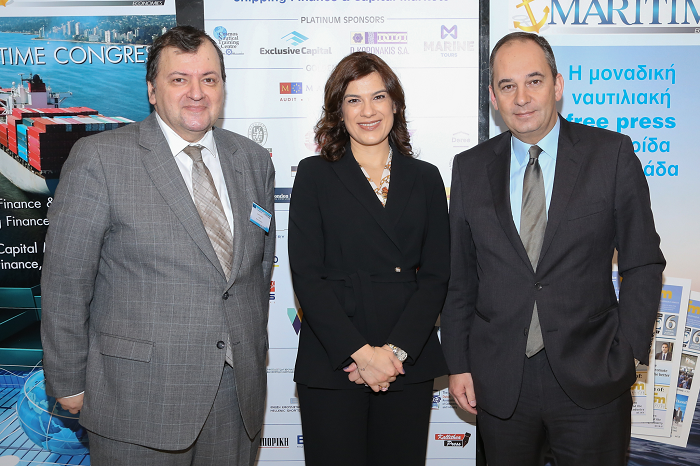 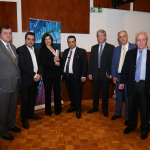 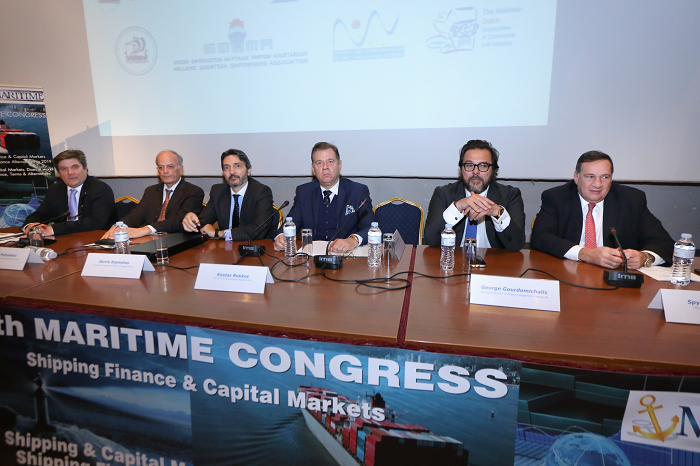 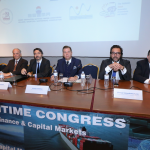 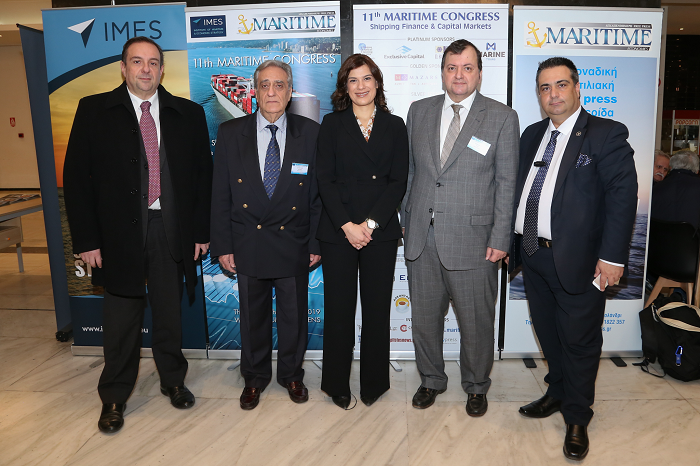 It is a great pleasure and honor for Malta to participate in this Conference being held in the capital of shipping. 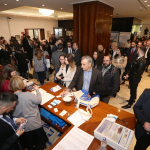 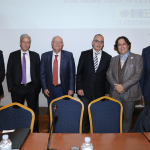 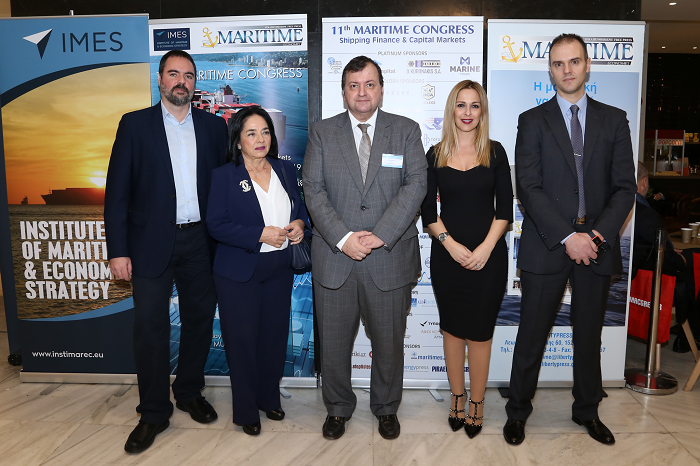 We welcome this initiative by the organizers and look forward to a healthy debate that can feed concrete actions into the further development of European shipping. 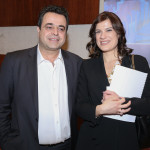 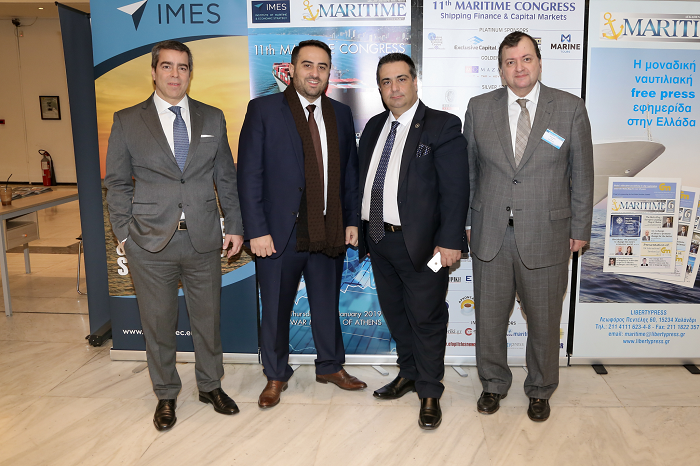 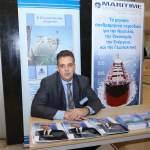 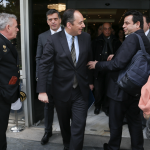 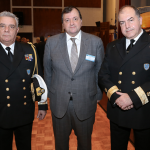 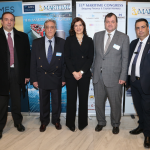 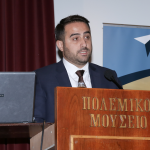 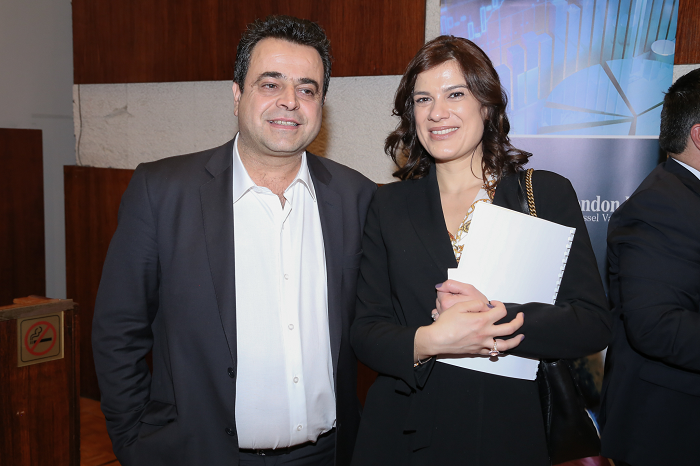 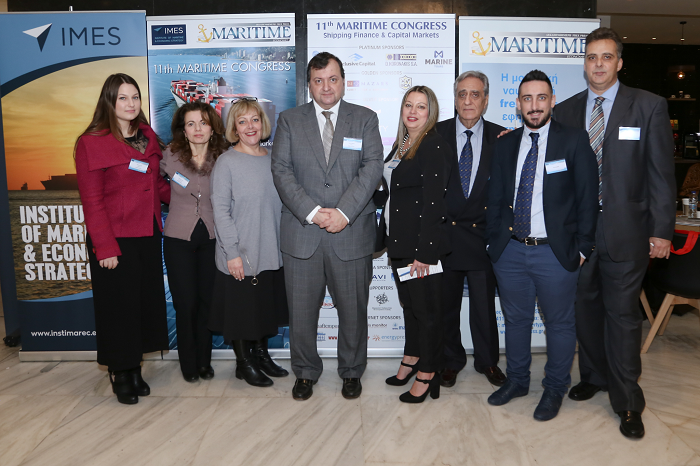 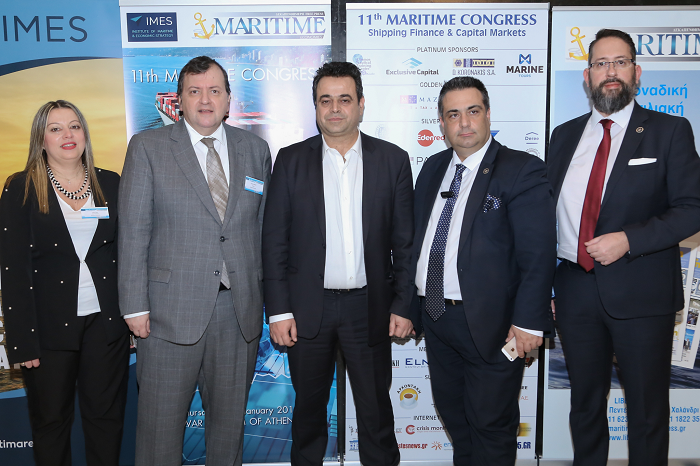 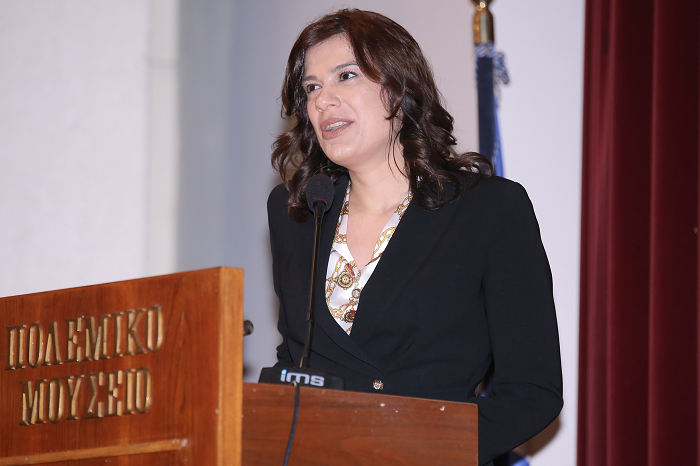 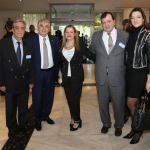 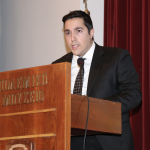 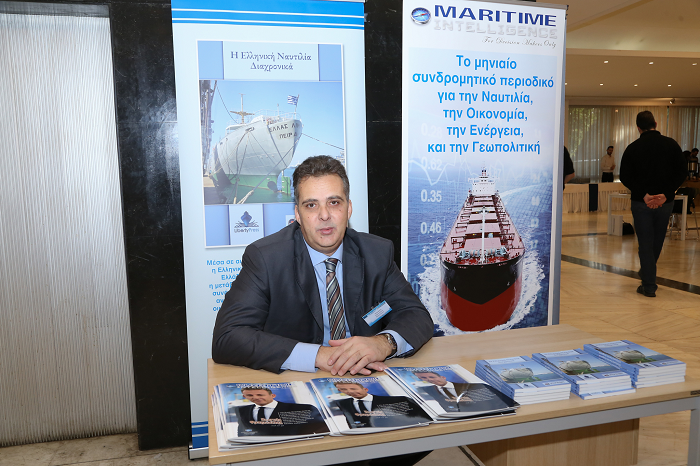 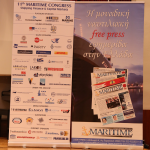 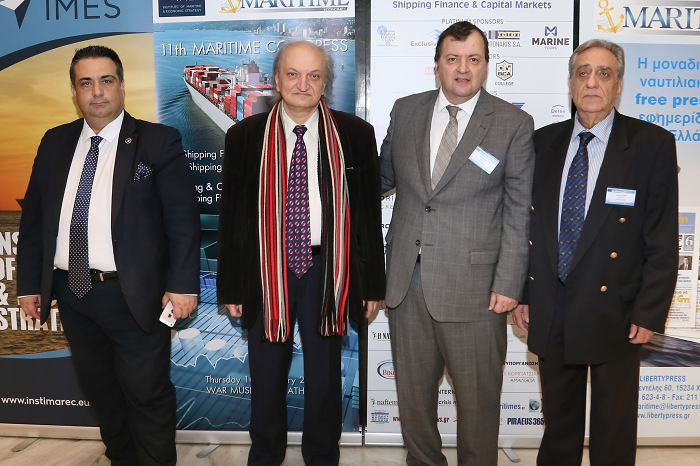 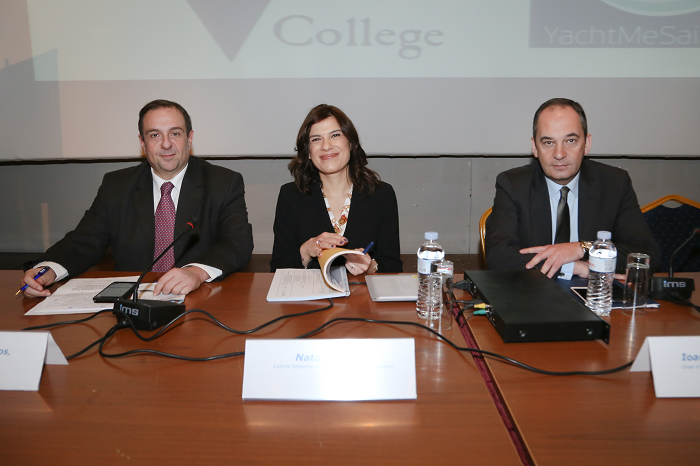 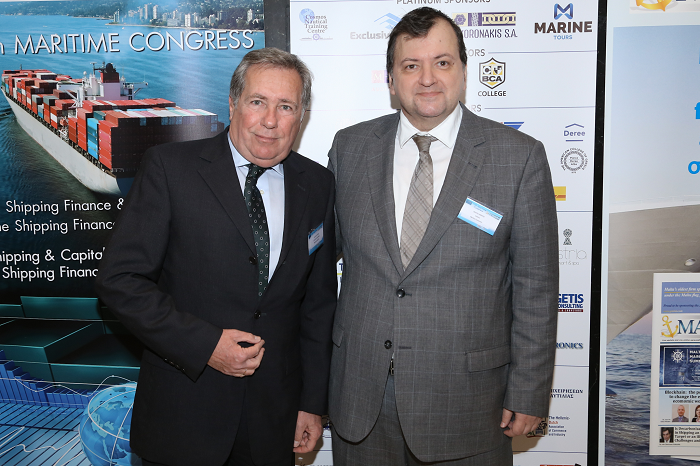 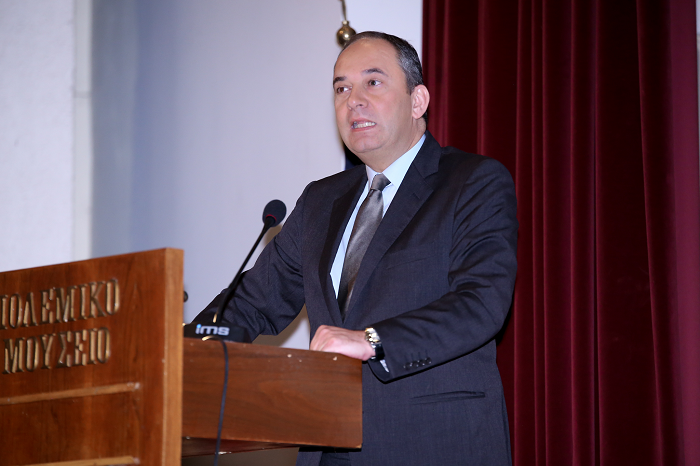 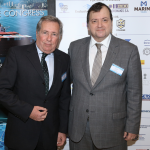 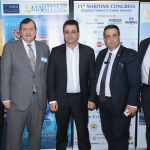 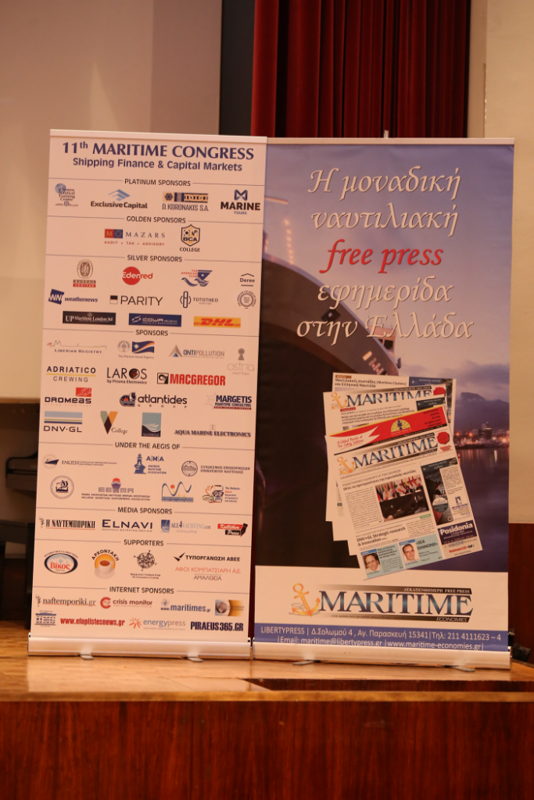 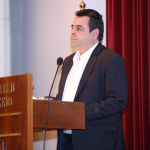 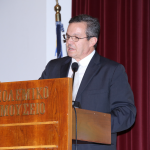 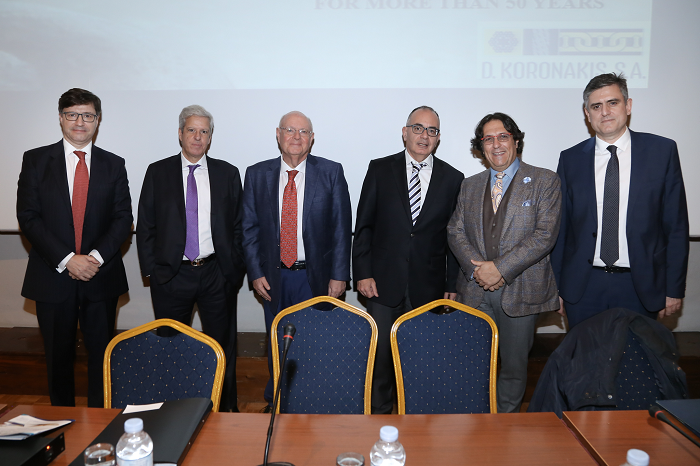 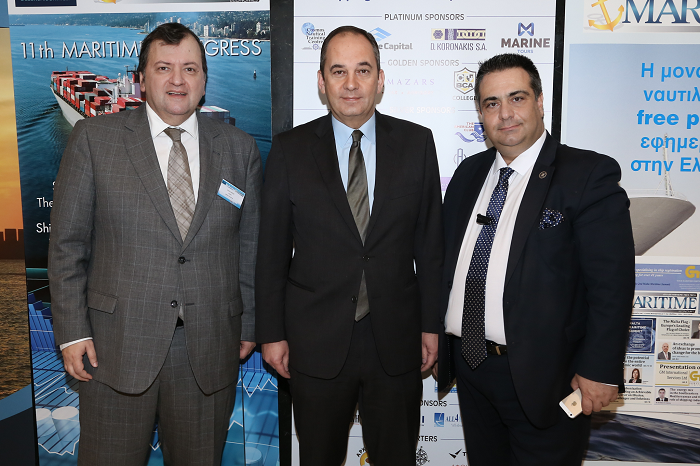 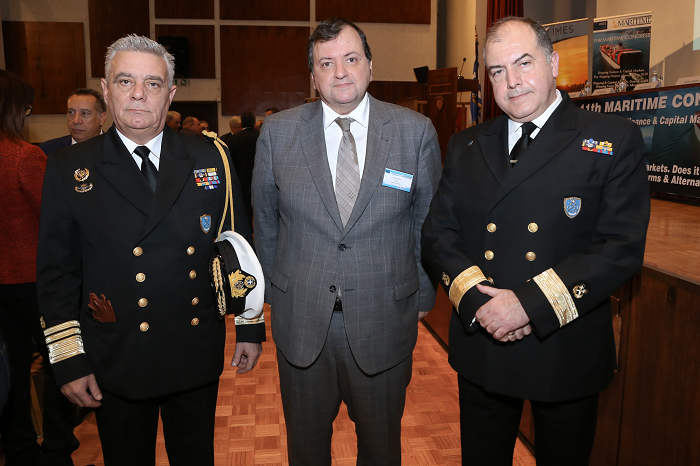 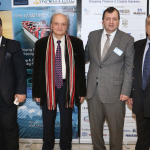 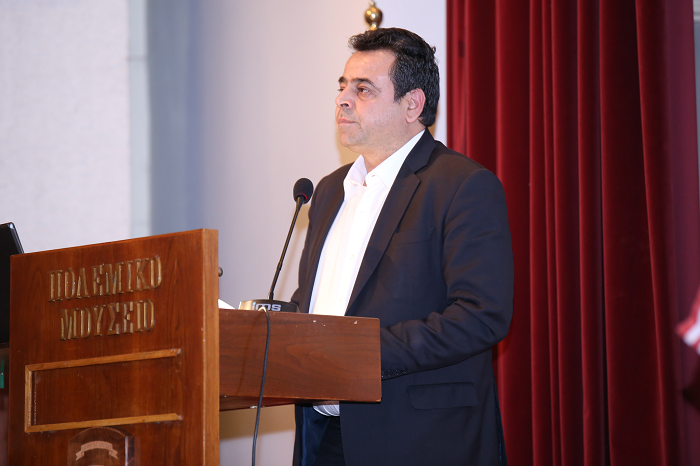 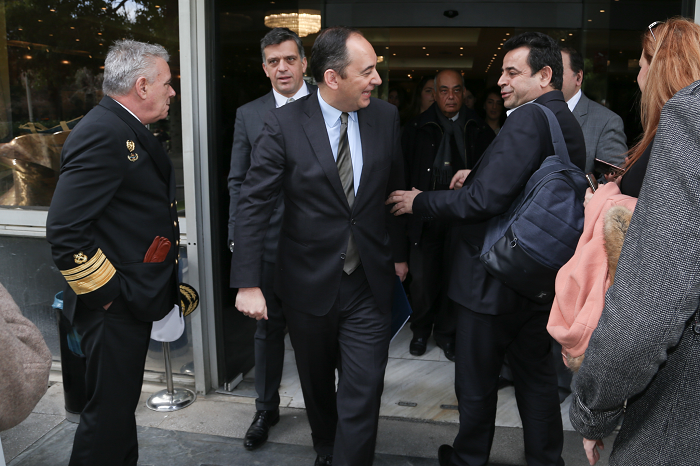 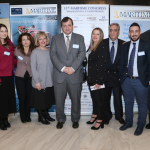 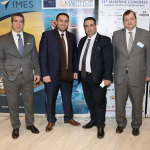 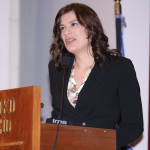 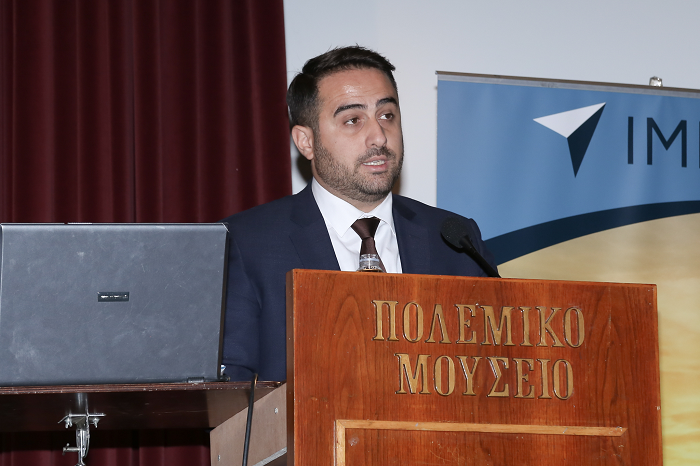 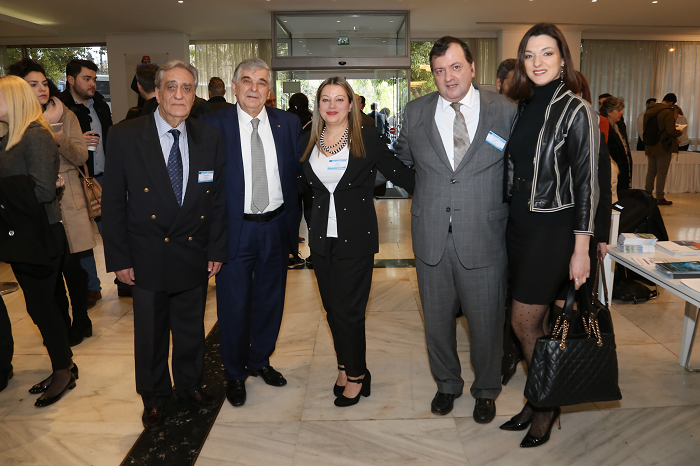 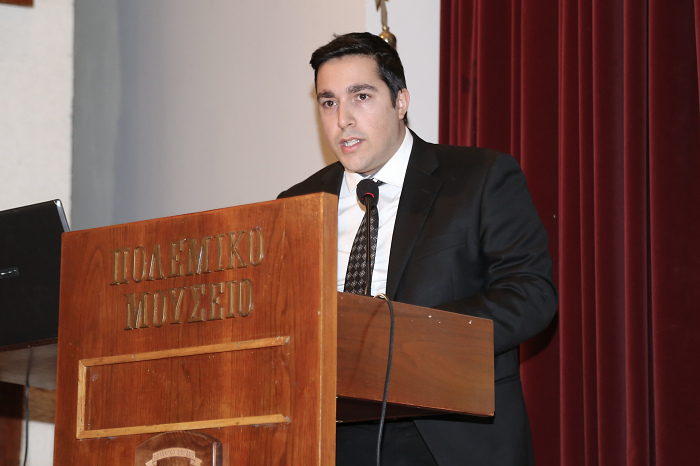 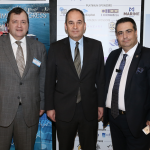 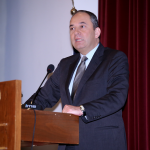 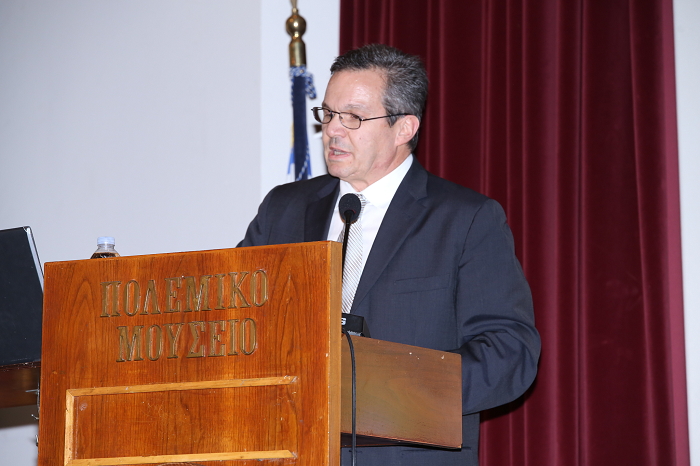 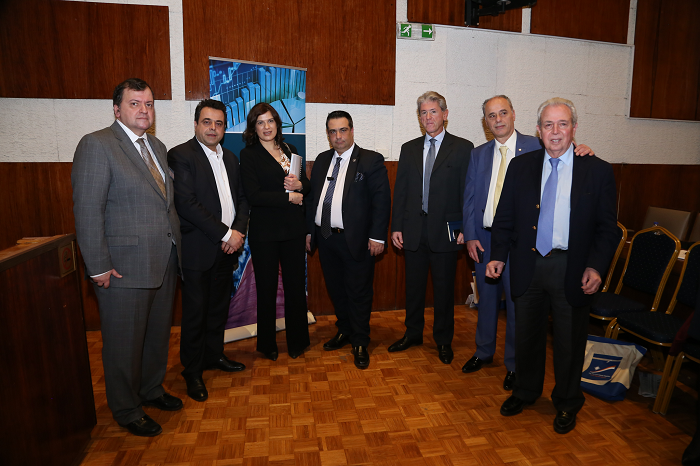 Dr. Ioannis Patiniotis, President of BoD of the Hellenic Association of Maritime Economists (ENOE).